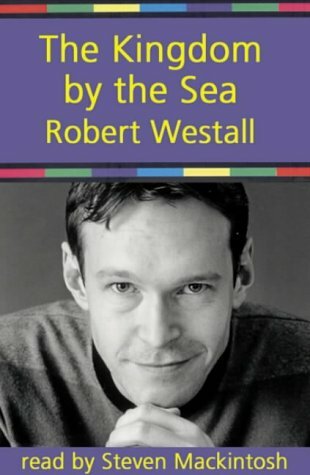 Robert Westall's prize-winning novel of Harry's survival after the presumed death of his parents in an air raid is sympathetically read by Steven Mackintosh who gives it a strong sense of place with his use of mild Tyneside accents. Harry's first instinct is to run away, just to ensure that he is not sent to live with disagreeable relatives. Teaming up with Don, a dog he finds abandoned on the beach, Harry travels further and further from home both physically and metaphorically. It is a journey of personal exploration for Harry; a rite of passage from child to adult, as he learns to survive in his own kingdom. The ending raises interesting points about the freedom of children to make their own choices.